SHETLAND’s 28 polling places are now open as people in the Northern Isles decide who should be their next MP. The venues opened their doors at 7am and they will close at 10pm. The count will take place overnight at Kirkwall Grammar School in Orkney and Shetland News will be reporting live from the event. It is hoped that the declaration will take place at around 5am. 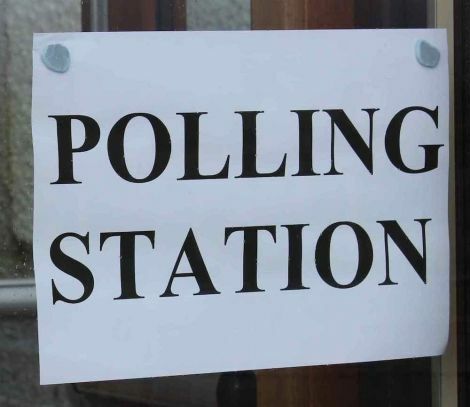 SIC returning officer Jan Riise said 70 staff are involved in Shetland’s polling venues, with the Gilbertson Park hall featuring seven stations. Shetland’s ballot boxes will be flown down to Orkney from Sumburgh Airport on a chartered flight at around 1.30am. A ‘plan B’ to take the ballot boxes to Orkney via boat is in place if the weather scuppers the flight. 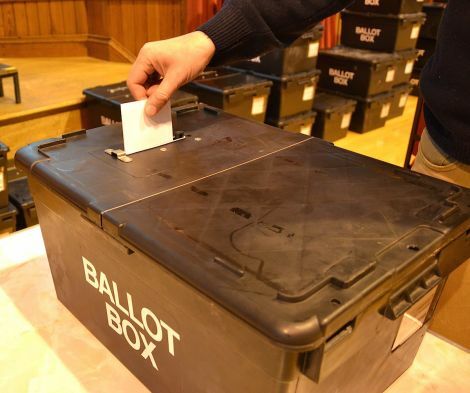 The election has been contested in Orkney and Shetland by Labour’s Robina Barton, The SNP’s Miriam Brett, Alistair Carmichael for the Liberal Democrats, Conservatives’ Jamie Halcro Johnston, independent candidate Stuart Hill and UKIP’s Robert Smith.